Dear all don't buy titanium s5 plus look wise very good but useless handset. Sounds are very low,no move on sd card,very heating problem and very very big problem service center's . No solve any problem .all peoples are untrande in service center. This is average phone ,it become hot while play games battery time is to short all so them carbon service are very very very badi advise everybody to avoid karbonn phones. 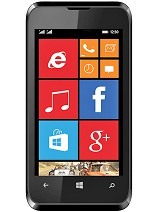 Its A GooD Phone but it becomes hot while playing games like Candy Crush etc. this phone is good but there is wifi problem with my s5 plus! I think s5 plus not good phone. The battery back up is very low. Bcs I have pur three Month ago march. I suggested all Custumer pls Do not purchase this phone. sr, 21 Jun 2014And...what..about,.camera..quality.Not good. 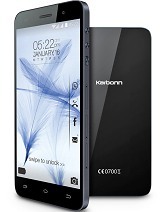 Total of 631 user reviews and opinions for Karbonn Titanium S5 Plus.